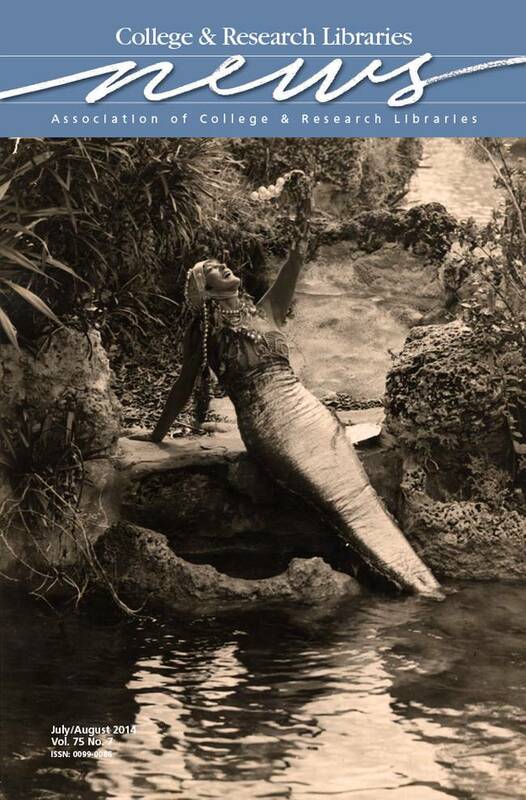 This month’s cover features Australian professional swimmer, vaudeville, and film star Annette Kellerman dressed as a mermaid at the Venetian Pool in Coral Gables, Florida. In 1924, Denman Fink designed the pool with an architectural flavor reminiscent of Venice, Italy. The pool includes features such as grottos, waterfalls, a bridge, and caves for swimmers to explore. Gardens, a sandy beach area, and a casino structure with loggias and open patios surround the pool. The image is part of the digital collection at the Florida International University Libraries Coral Gables Virtual History project. Learn more about the project at http://maps.fiu.edu/cgm/. Image courtesy of Coral Gables Memory Collection, Digital Collections Center, Florida International University Libraries.